Gain extra control of your Eventide H9. The Eventide H9 is one of the most advanced guitar pedals, but it only has two buttons. Unleash its full potential with a new kind of auxiliary switch. 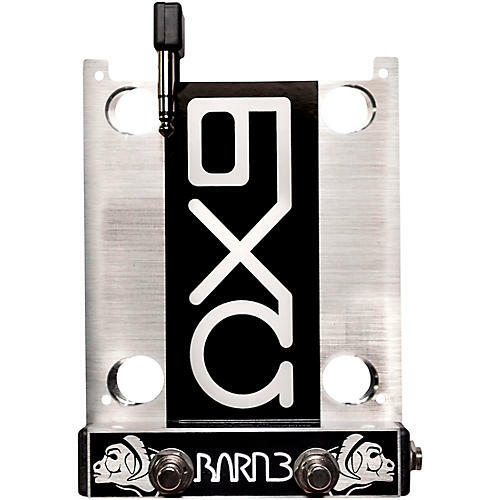 Meet the OX9 — a handcrafted H9 auxiliary switch with a form-fitting design that gives you more control and takes up less space on your board. With the OX9 Aux Switch, you can control basically any function on the H9 — active/bypass, preset change, tap tempo, enable tuner, performance switch, parameter adjustments, bank up and bank down.